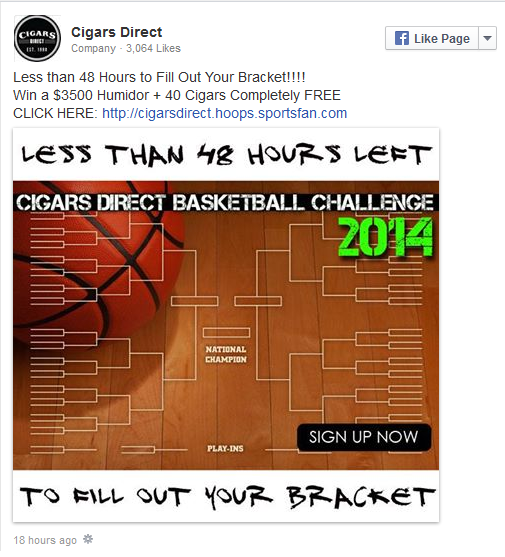 Know of other free-to-enter NCAA pools where you can win cigars? Let us know in the comments. wow, the cigars direct contest has some sick prizes… Opus X 10th anni. humidor with 40 rare Opus x cigars? Yes please!